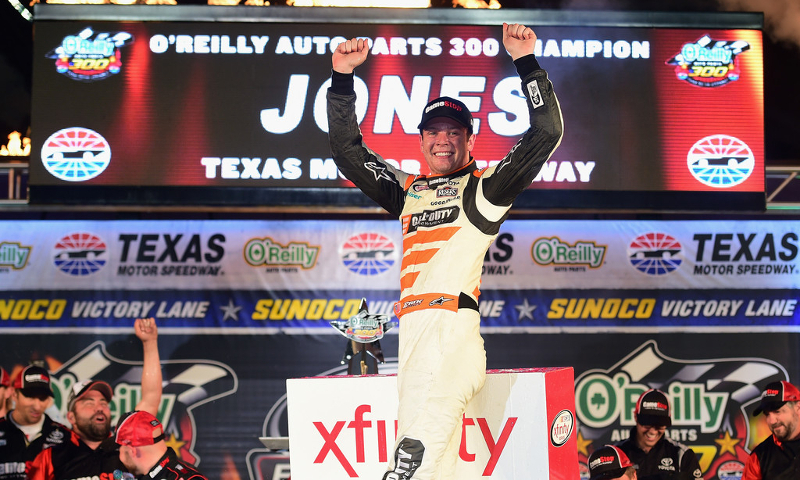 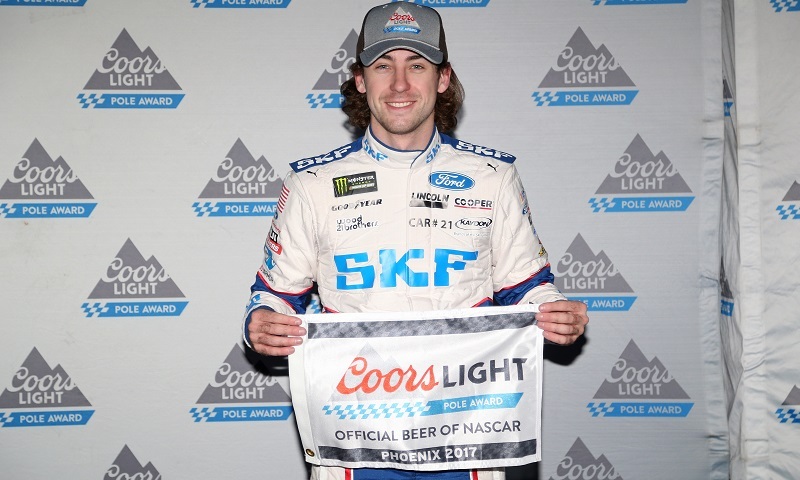 If the last two weeks are any indication, Ford’s disadvantage against the other two manufacturers in the Monster Energy NASCAR Cup Series has been decidedly erased. 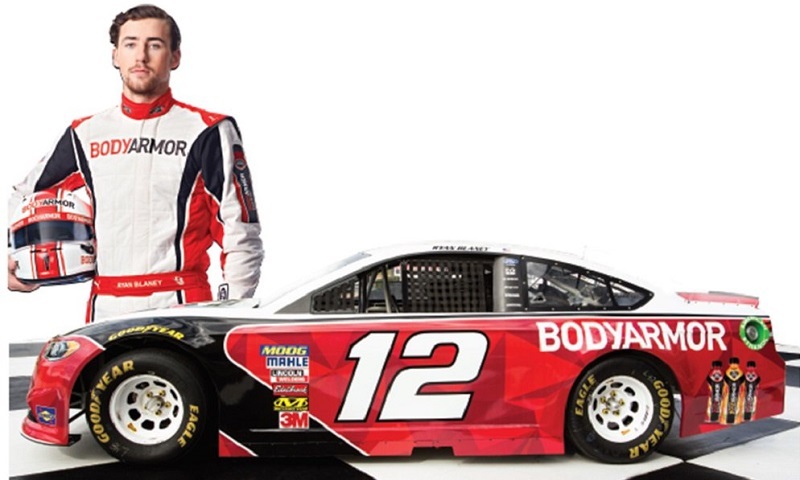 Team Penske announced Friday that BODYARMOR Sports Drink will serve as the primary sponsor on Ryan Blaney’s No. 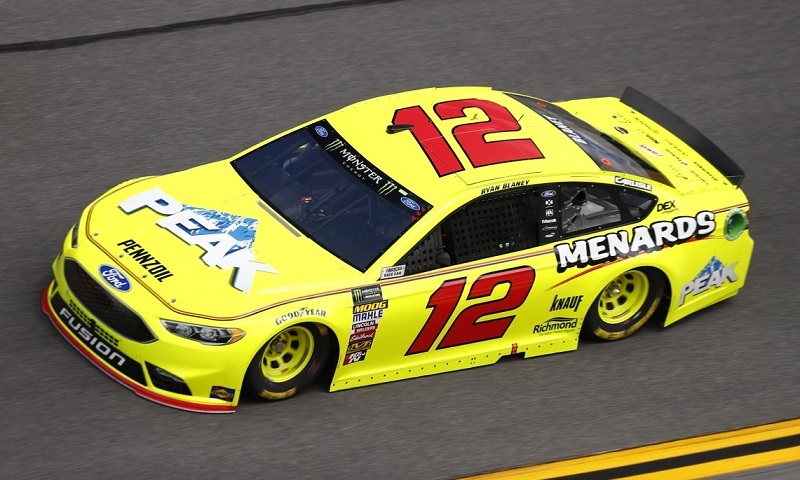 12 Ford Fusion for the Coke Zero 400 at Daytona Int’l Speedway on July 7. 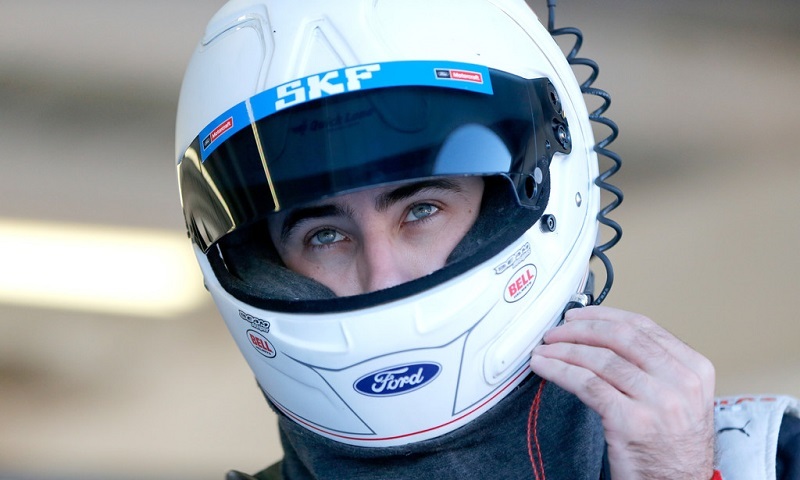 Even though he entered Atlanta Motor Speedway this weekend as the Monster Energy NASCAR Cup Series points leader for the first time in his career, Ryan Blaney isn’t worried about being on top of the heap. 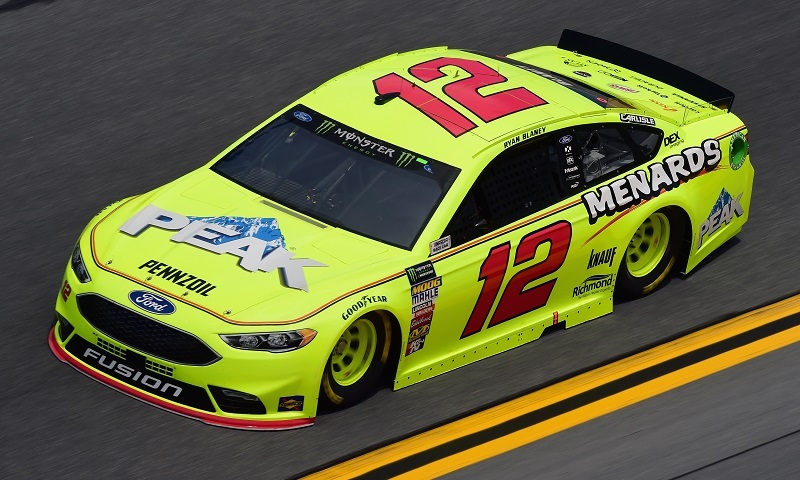 Ryan Blaney made the second stage of Sunday’s Daytona 500 look easy, leading 48 of 60 laps en route to his first stage win as a full-fledged member of Team Penske. 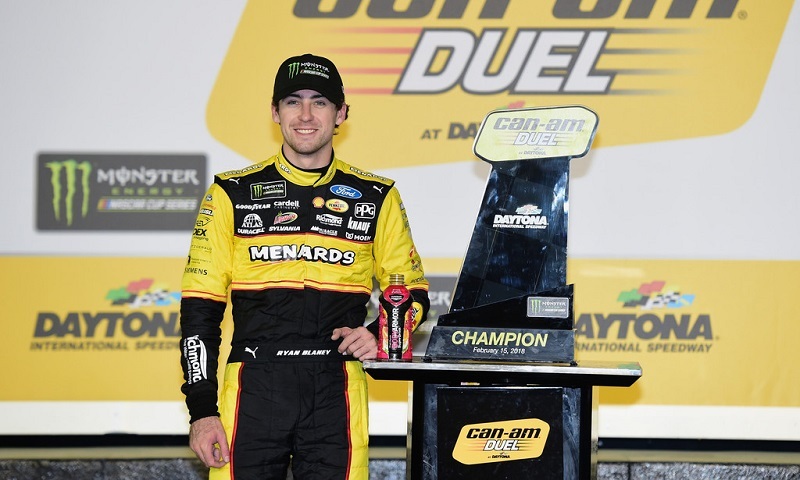 Roger Penske’s trio of Ford Fusions dominated the first Can-Am Duel at Daytona Int’l Speedway on Thursday night, with his newest hire Ryan Blaney making a late charge to end up in victory lane. 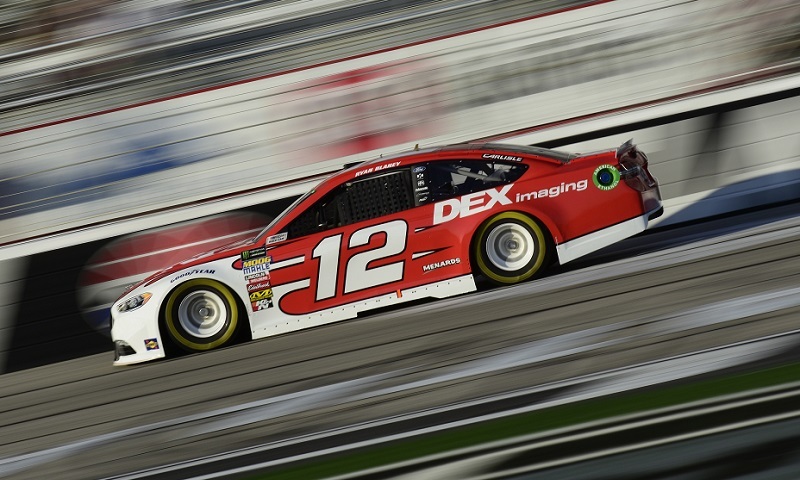 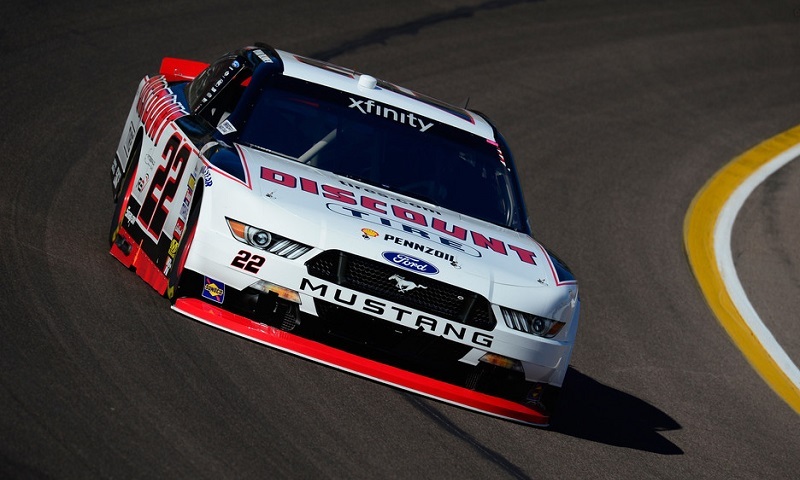 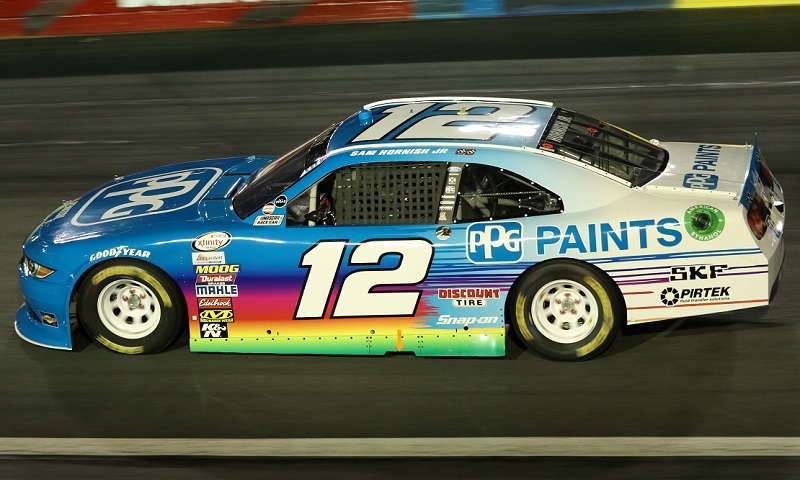 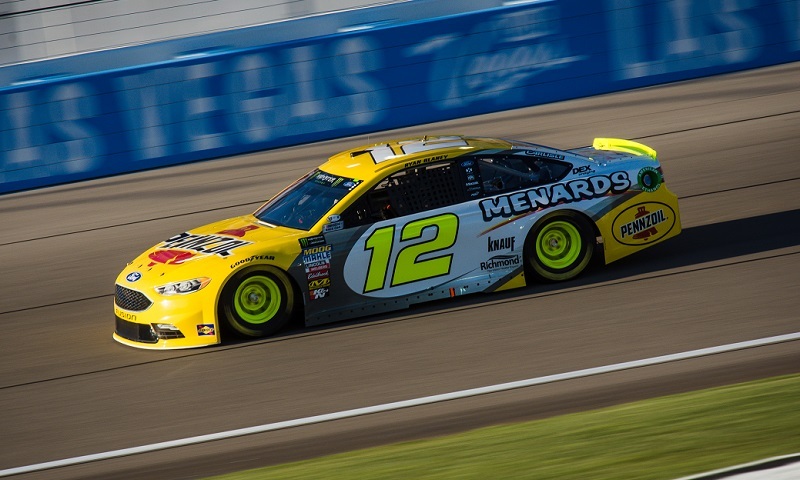 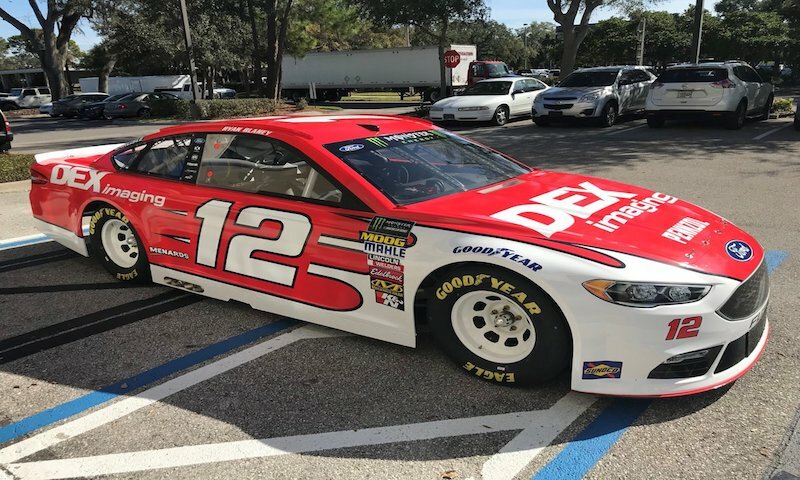 Team Penske has announced an expansion of their long-standing partnership with PPG, with the company becoming a primary sponsor of Ryan Blaney in six Monster Energy NASCAR Cup Series races next season.